Hotels for kids, family friendly hotels, relaxing hotels… Celebrate World Environment Day with us! 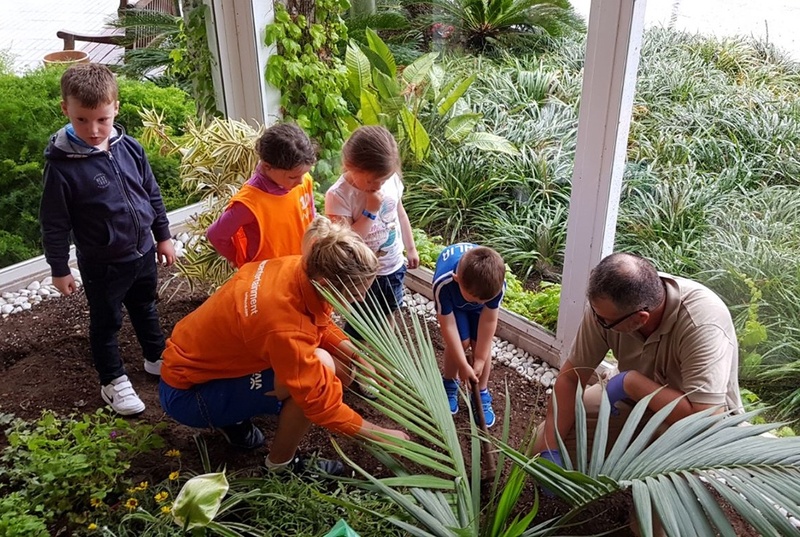 At Hotels VIVA, we care about the environment and believe that as a passionate provider of hotels for kids, it’s fundamental that the youngest members of the family are aware of its importance. After all, they are the future and a good education based on the environment will make them more respectful of the environment in their adult life. At Hotels VIVA, we want the spectacular photos of our island, Mallorca, to stay that way so that you can enjoy it during your next holiday, just as it is now. That’s why we’re joining in on the World Environment Day celebrations on 5 June. Will you join us? We’ve got loads of activities! Just like every year, the United Nations promotes environmental awareness and this year, the theme is “Beat Plastic Pollution”. The United Nations encourages everyone to join together in order to urgently reduce the production and excessive use of disposable plastics which are polluting our oceans, harming marine life and threatening our health. Guess what? We’ll be taking part! Committed to our environment: Hotels for kids, family friendly hotels. The kids will be at the heart of World Environment Day. We’ll make sure the kids and all the families can enjoy the day while taking part in the different activities we’ve got in store. We’re ready! At our hotels VIVA Cala Mesquida Resort&Spa, VIVA Blue&Spa, VIVA Eden Lago and VIVA Sunrise, we’ll be collecting plastics and paper, as well as putting on creative recycling workshops at our miniclub, where the little ones will have a fantastic time with our mascot, Bufo. They’ll also be able to get their hands dirty at our planting workshops. 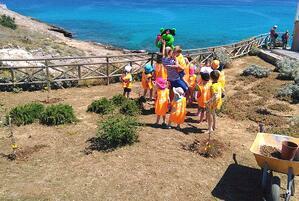 At VIVA Cala Mesquida Resort&Spa, we’ll even be putting together a green team! Although at Hotels VIVA we’re delighted to be a part of this day in particular, we’re very aware that every day of the year is fundamental to help look after the environment. That’s why we take extra care and pay special attention to aspects such as managing urban waste, monitoring emissions, noise and vibration control and water consumption/quality. At Hotels VIVA, we’re very proud to be a part of the Xarxa d’Hotels Sostenibles de Balears (XHSB) which, as every year, alongside the Agrupación de Cadenas Hoteleras (ACH) and the Federación Empresarial Hotelera de Mallorca (FEHM), organises the “#SinContaminacion por plásticos” (Beat Plastic Pollution) campaign, to promote World Environment Day and transmit this message about caring for our environment, to everyone.